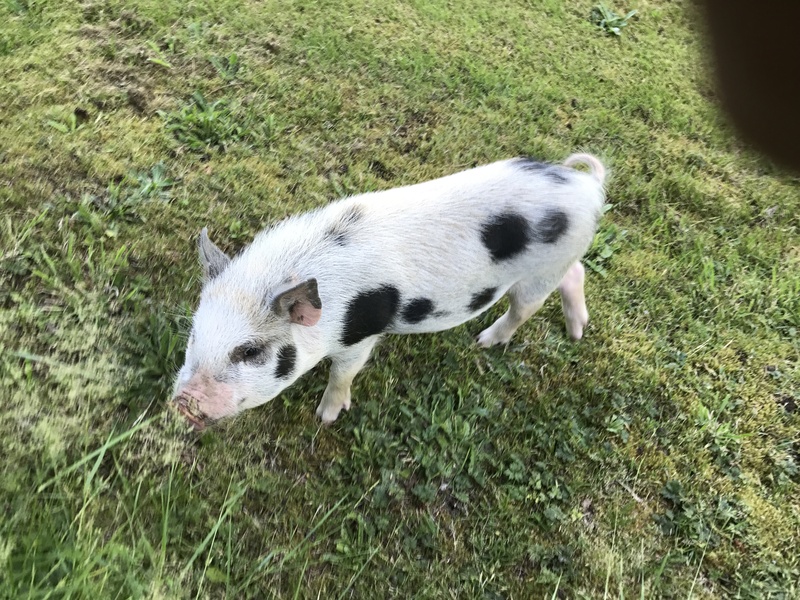 Description of Found Pet: Pot bellied pig. It is not Mortimer. Dif­ferent coloring.